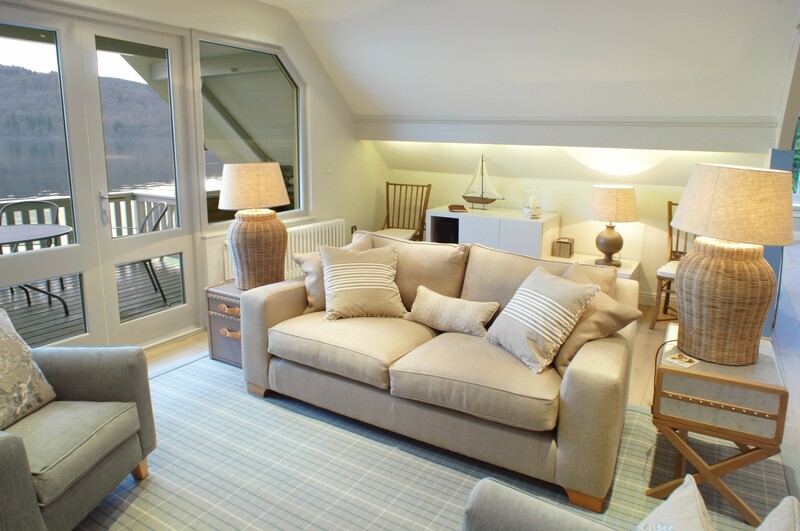 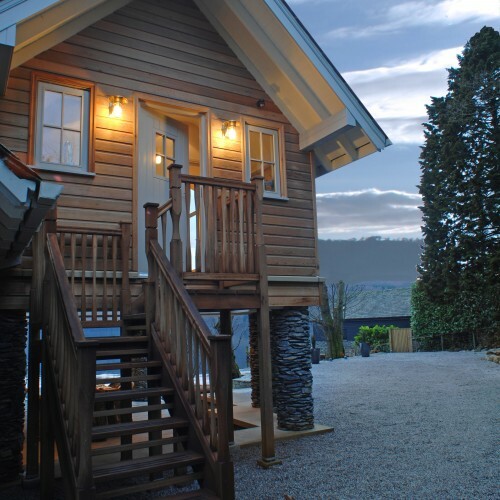 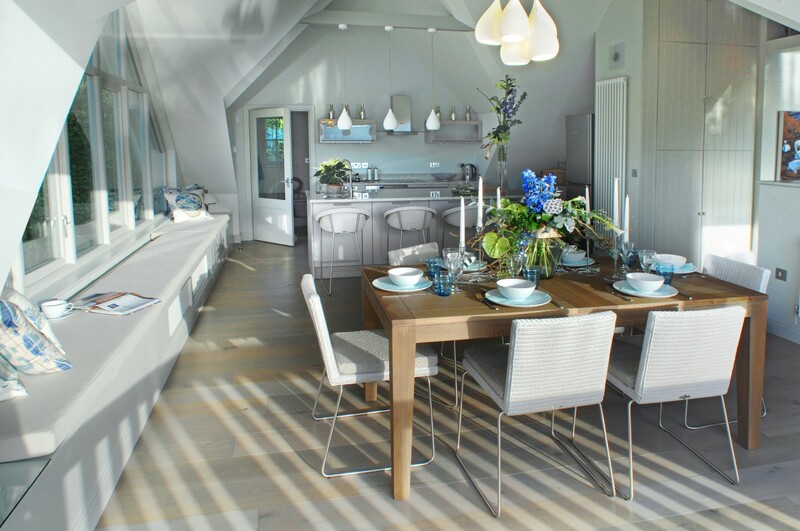 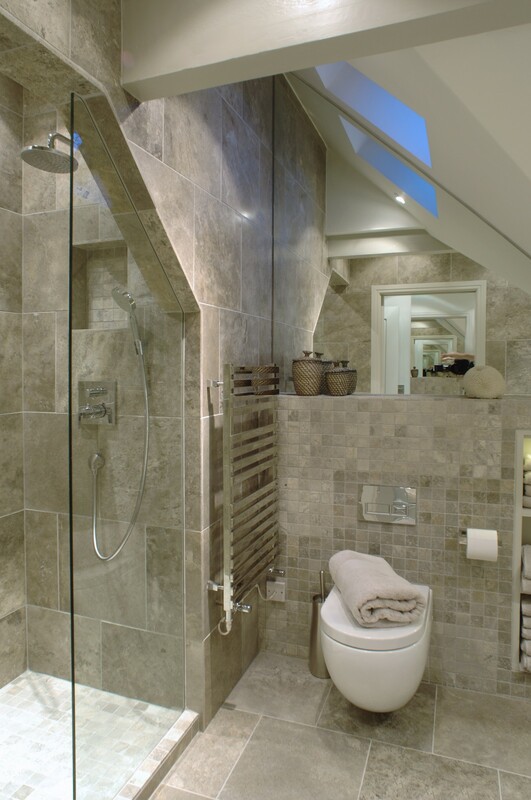 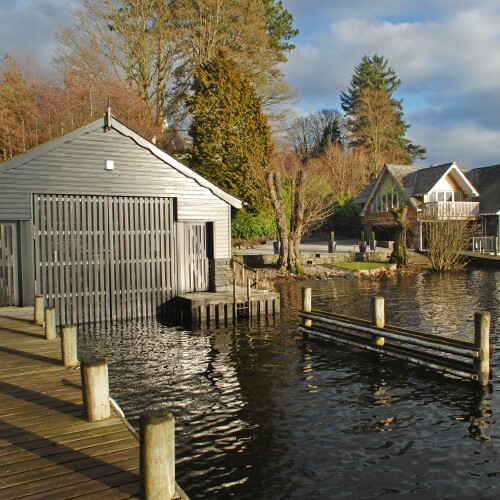 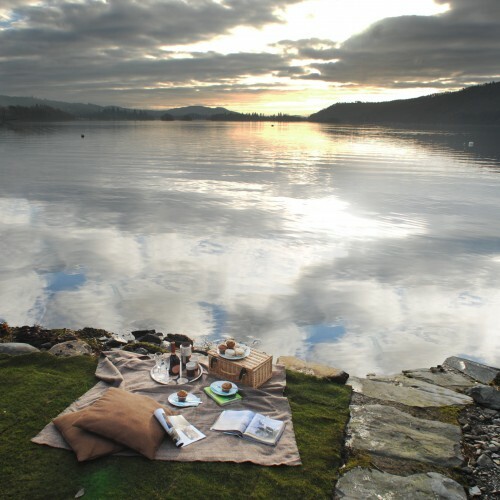 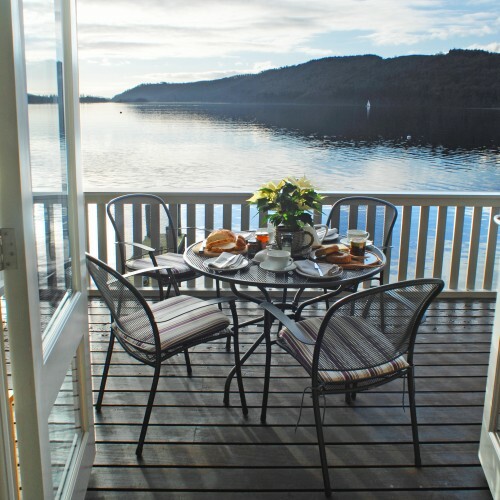 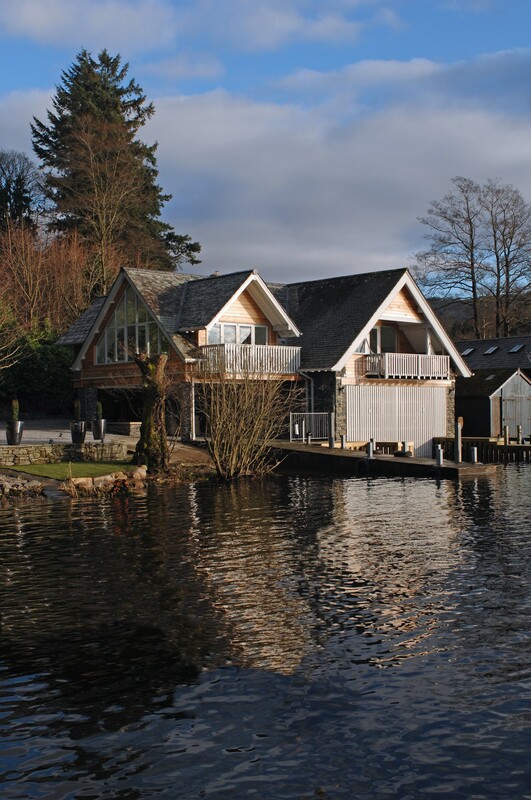 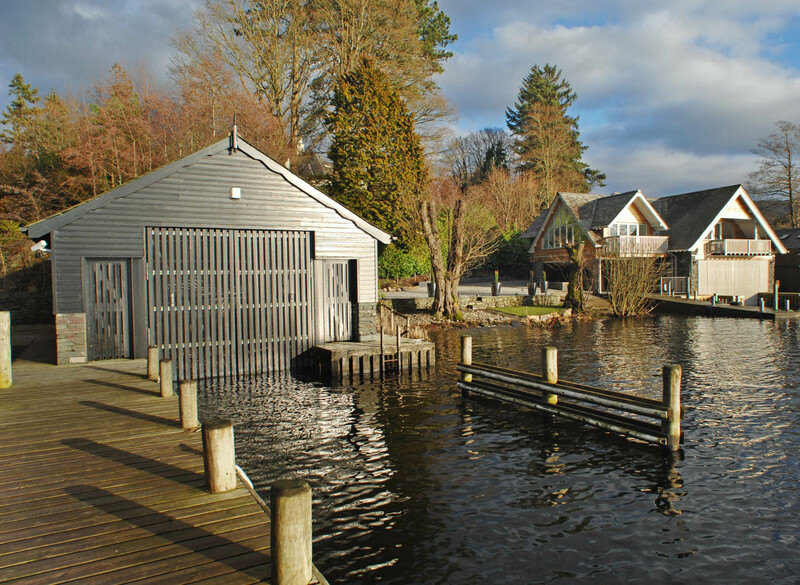 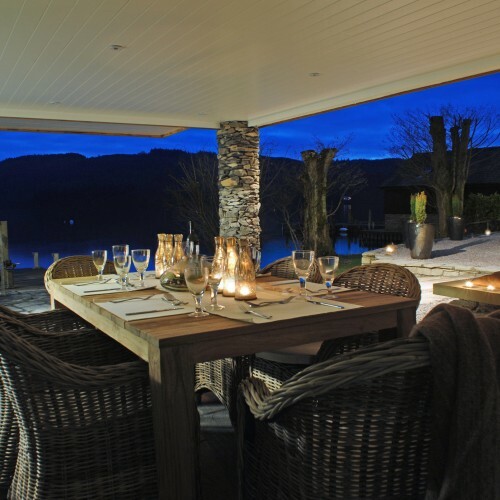 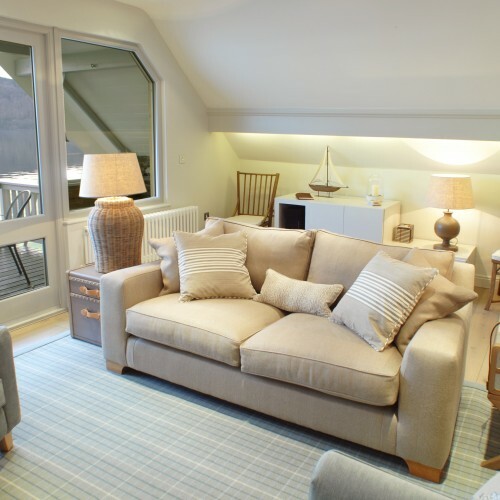 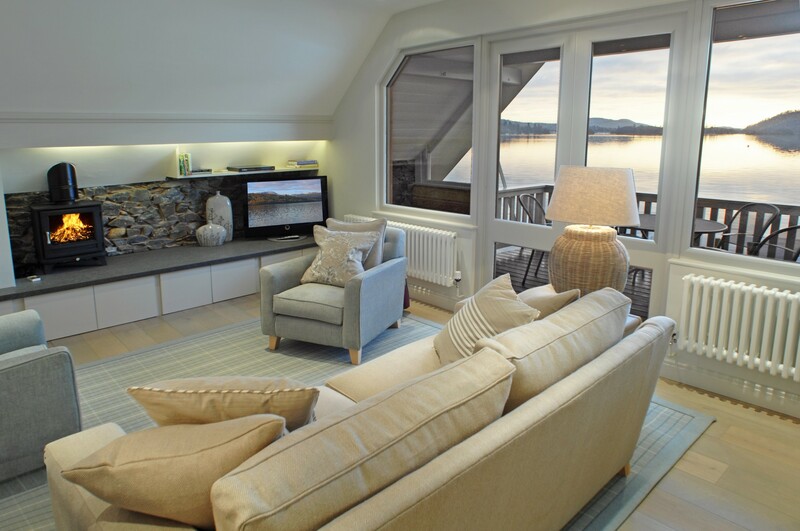 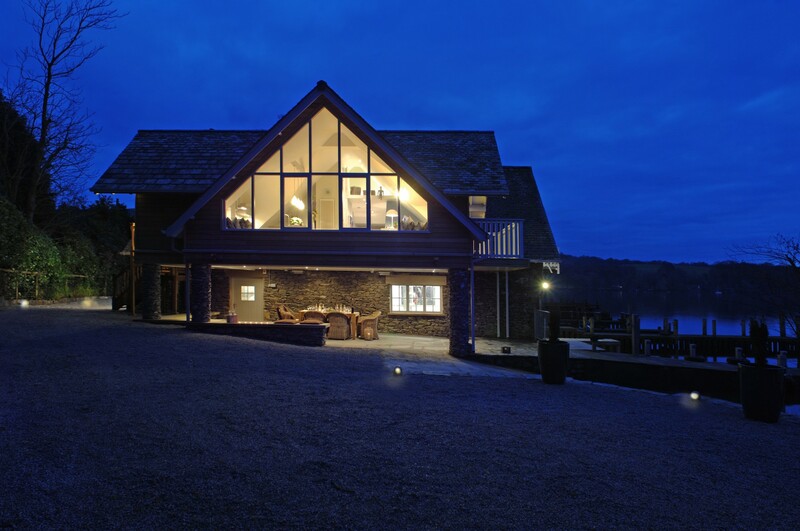 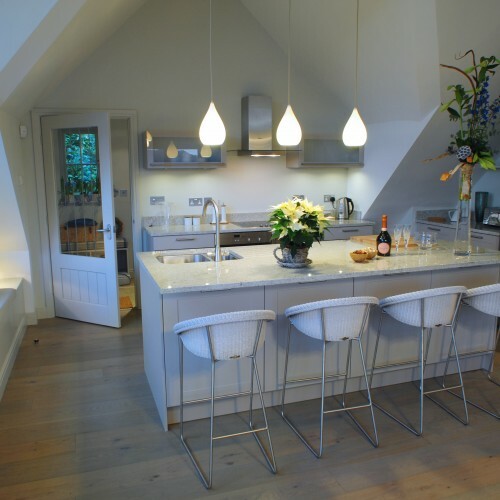 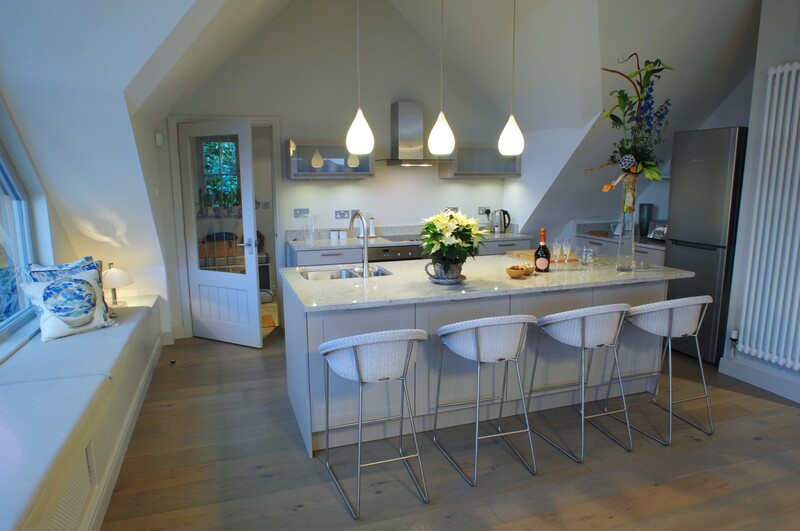 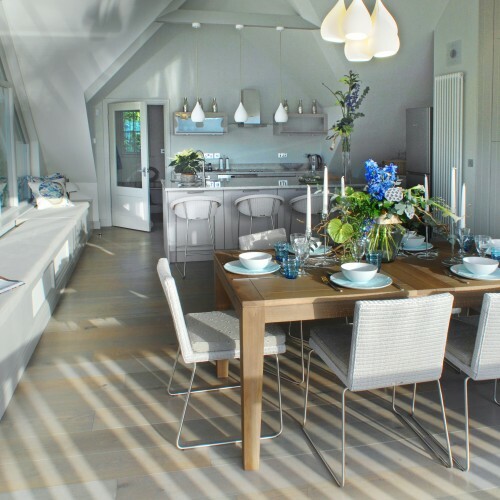 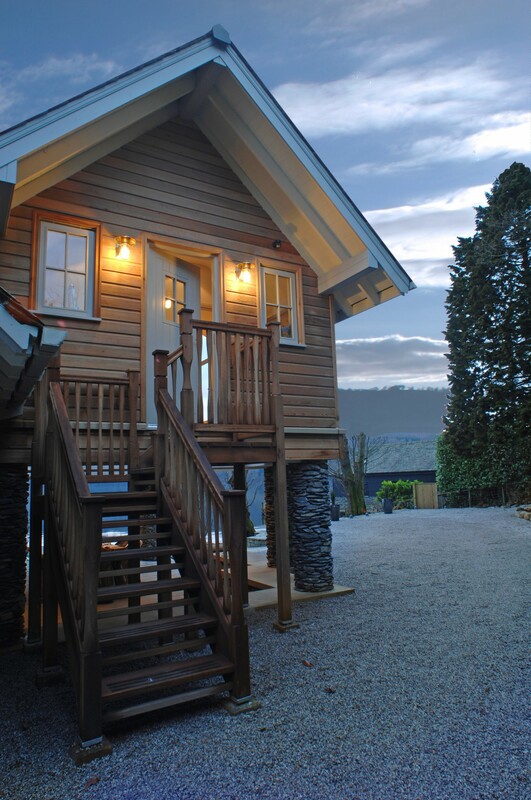 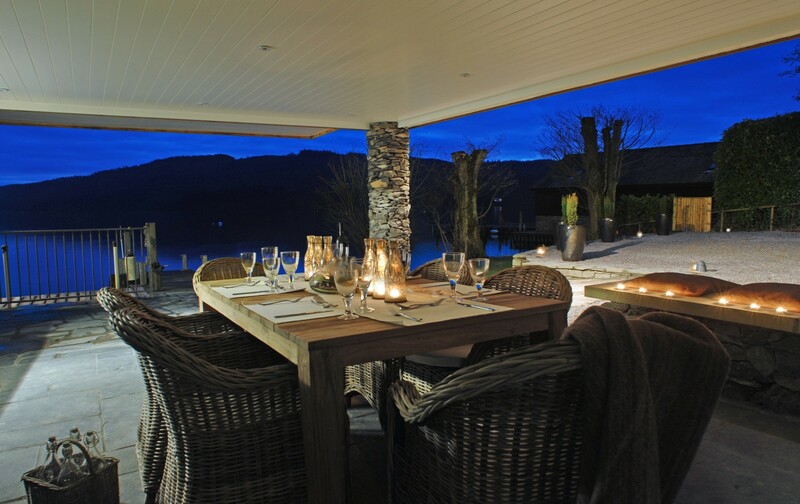 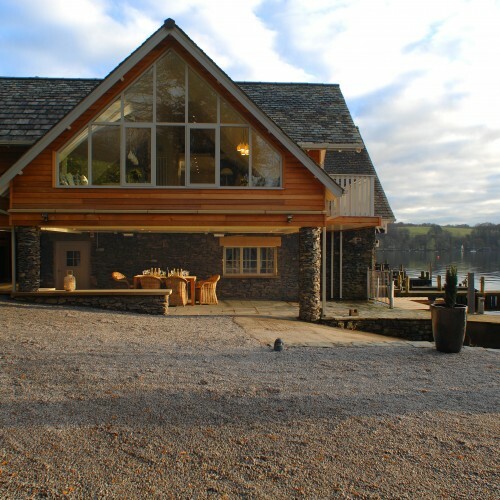 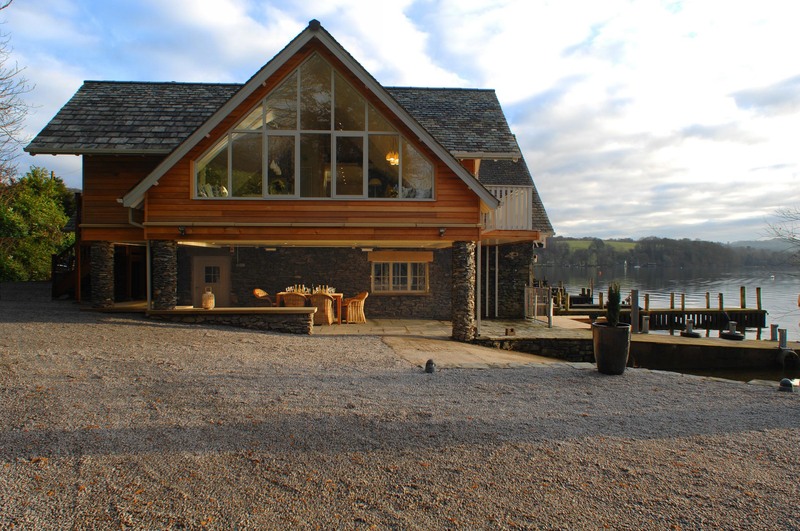 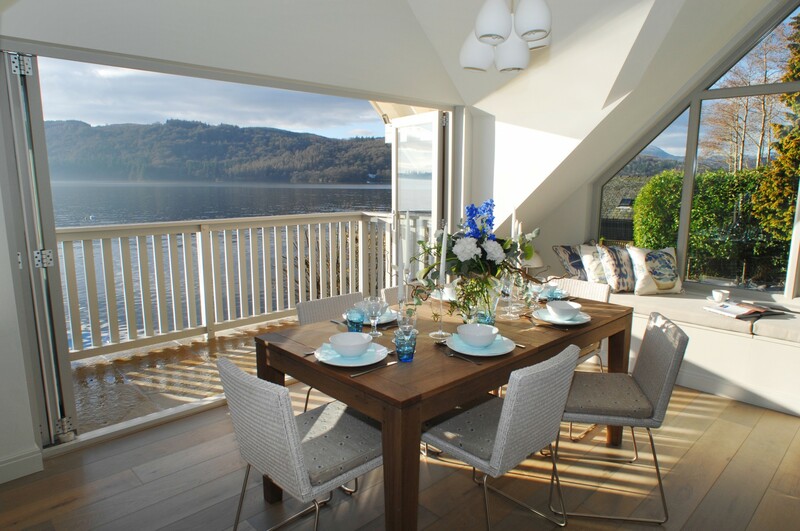 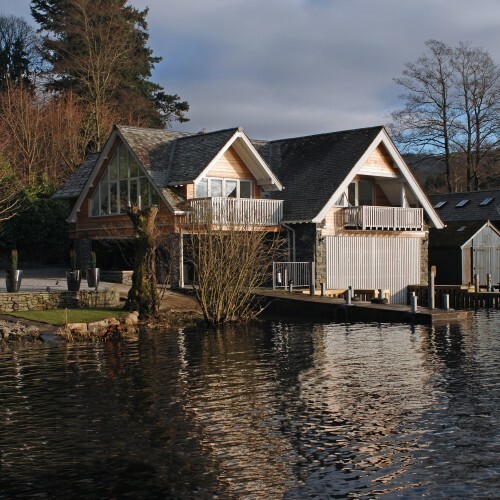 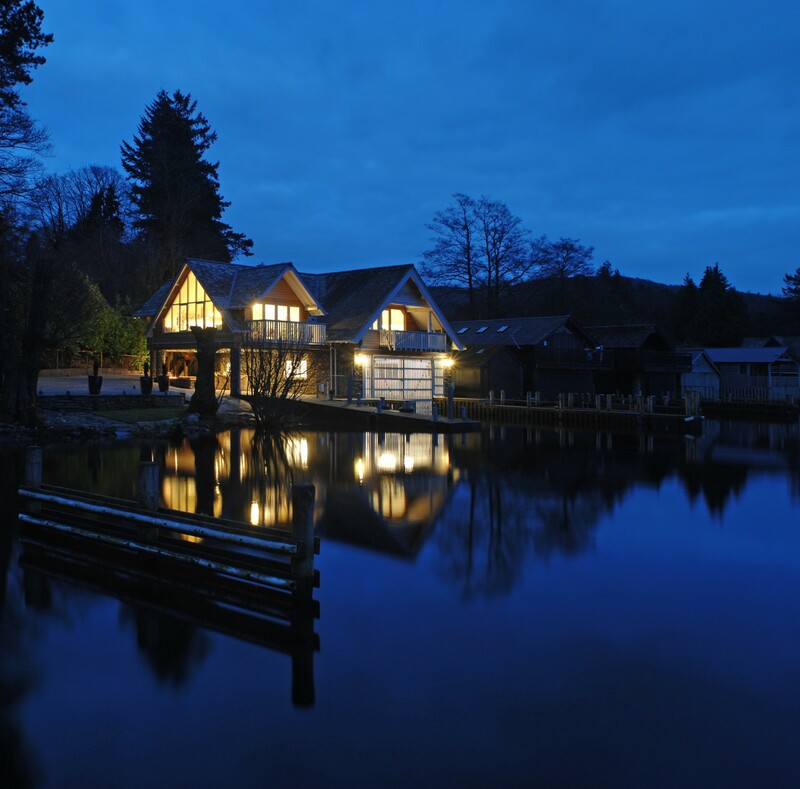 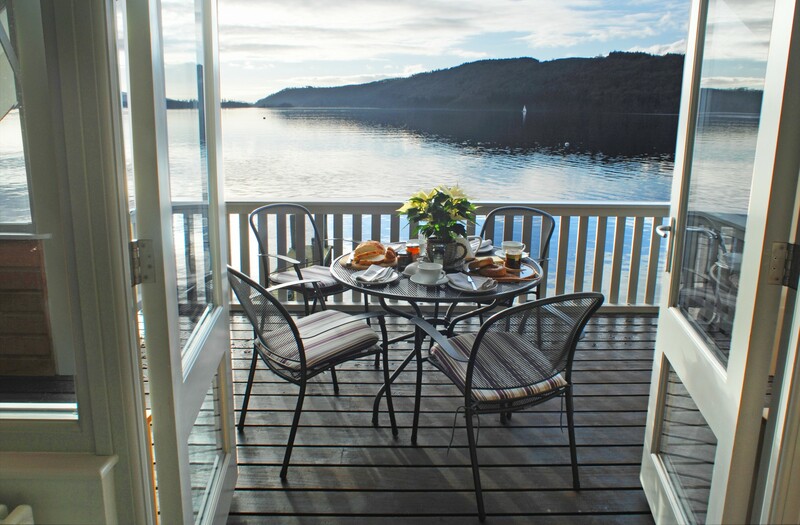 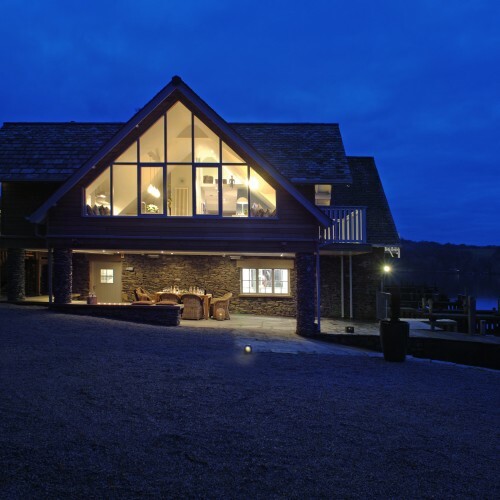 Completed in November 2012, this luxury self-catering boathouse designed by C+A overlooks the serene waters of Lake Windermere in the Lake District National Park and boasts some of the most enviable vistas imaginable. 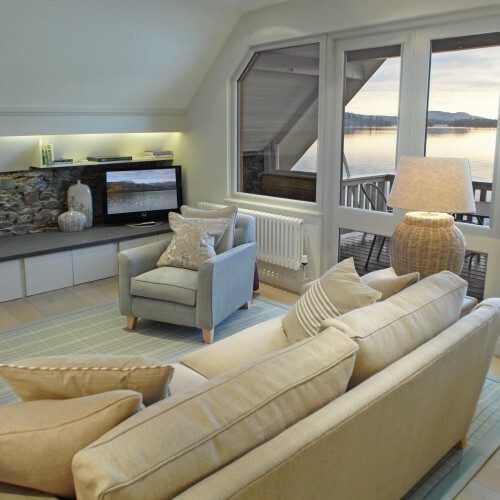 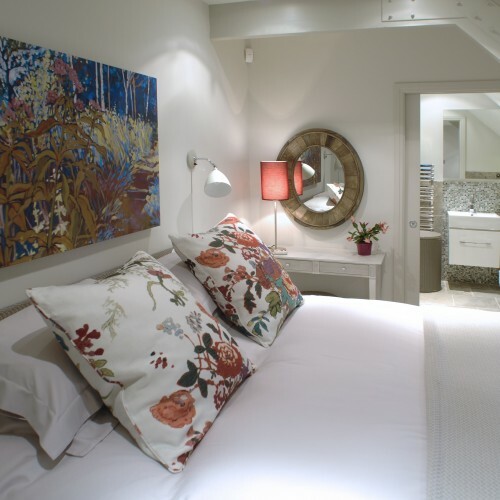 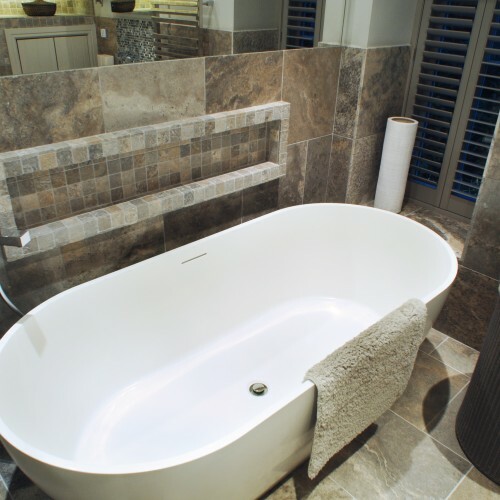 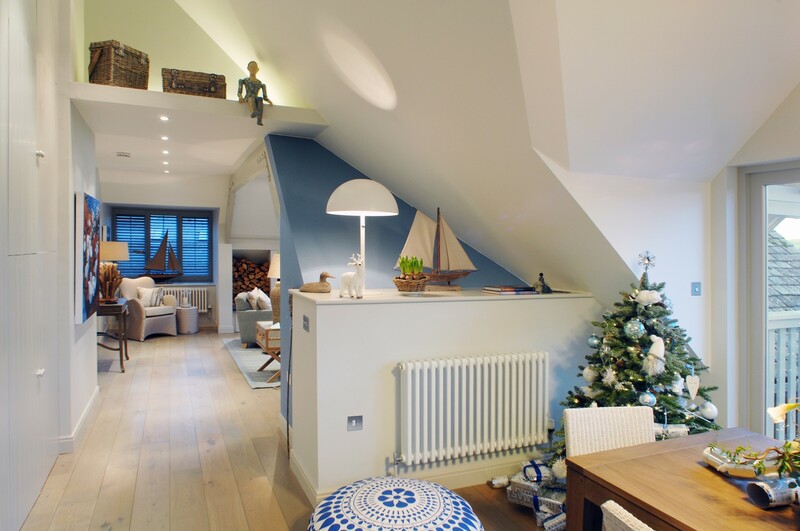 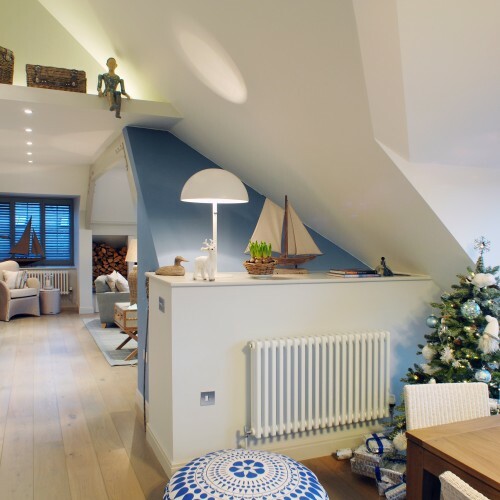 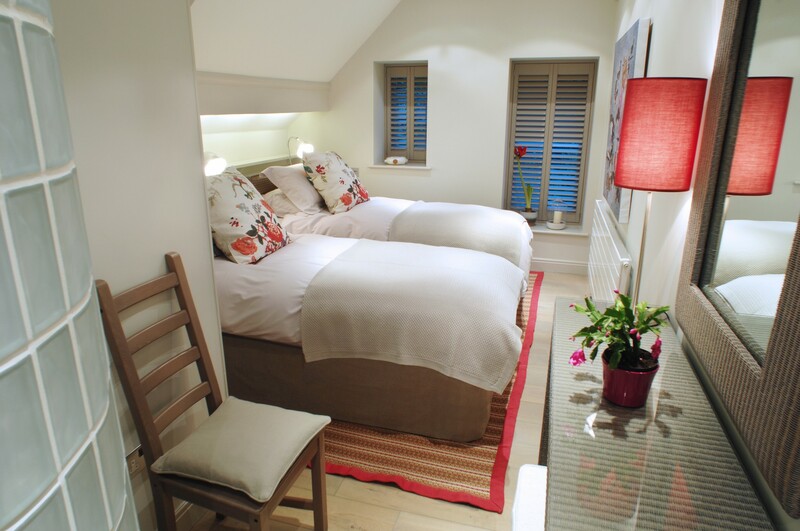 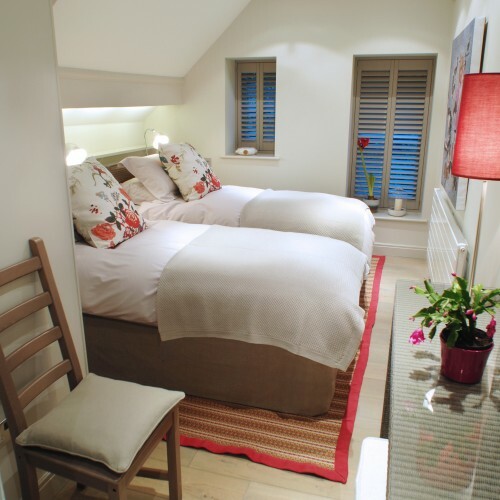 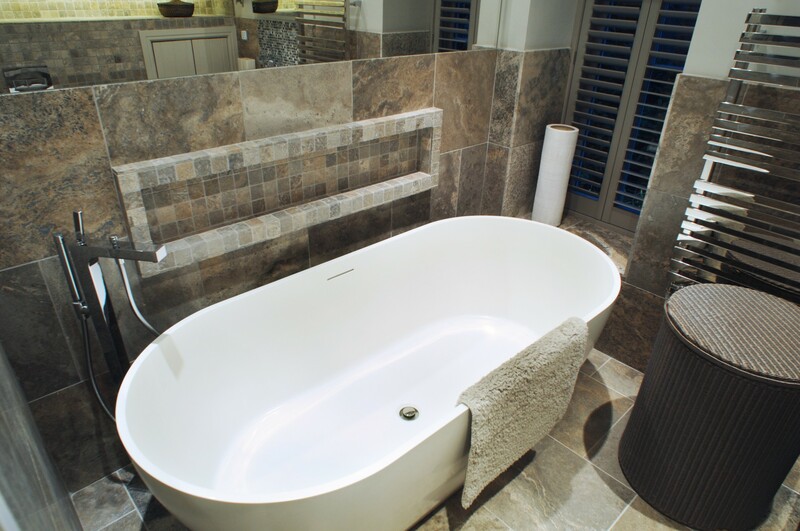 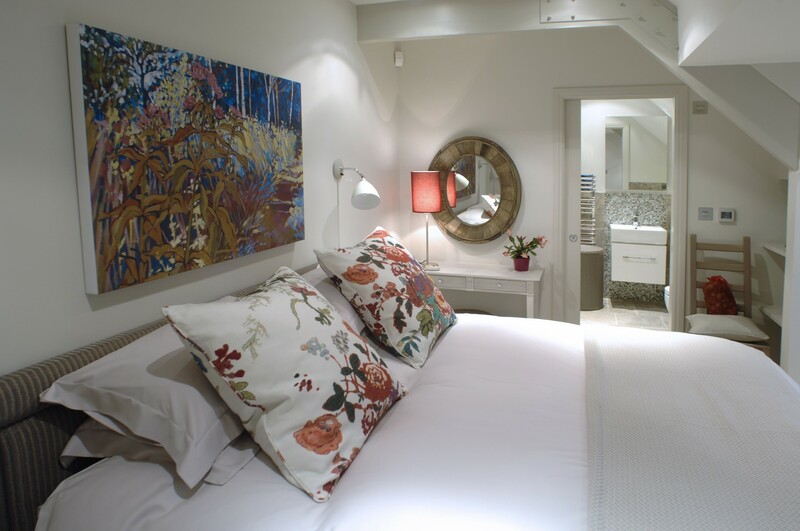 The fusion of stylish interiors and luxurious fittings create a most note-worthy home stay perfect for family self-catering boating holidays and romantic getaways alike. 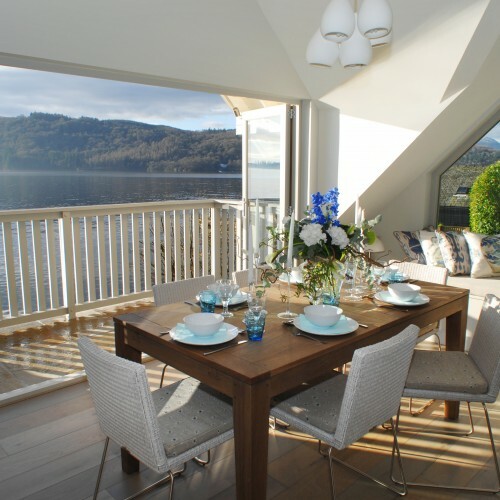 The light and airy open-plan living area opens out to a duo of balconies which overhang the lake and truly make the most of the ethereal setting.